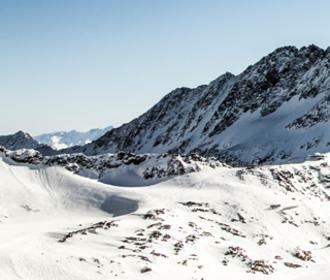 as the BIG Family Stubai Summer Club ensures that kids never experience a single moment of boredom during their holidays in the Stubai. 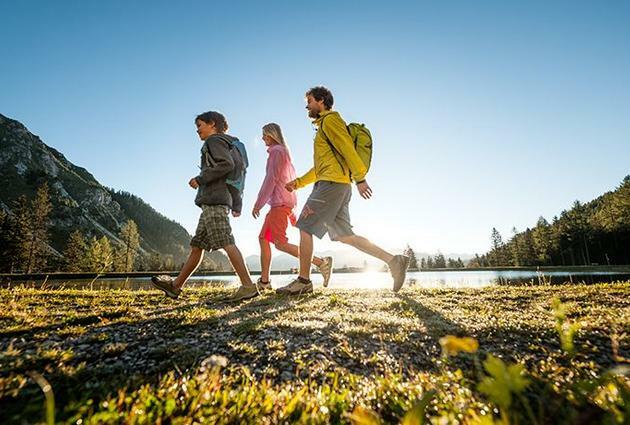 The varied programme for children starting from age four, and for young people starting from age ten is not only great fun, but also familiarises kids with the nature of the Stubaital in a playful way and gets them in the mood for outdoor exercise and adventures. 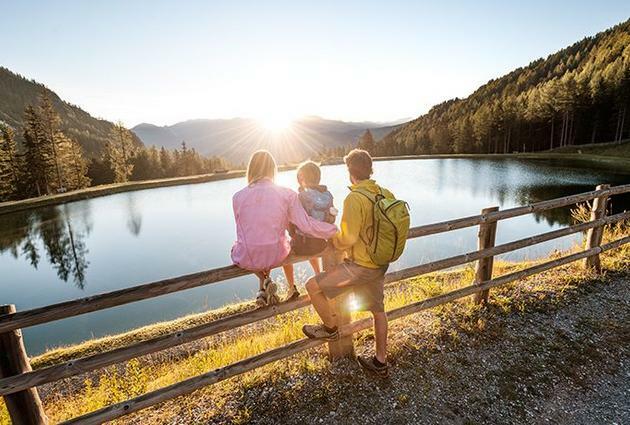 Whether at the Adventure Park Fulpmes, on exciting hikes to beautiful sites in nature, when pony riding, on occasion of one of the numerous games or at the BIG Family Stubai Events – the BIG Family Stubai Summer Club turns your family holidays into a paradise for kids. 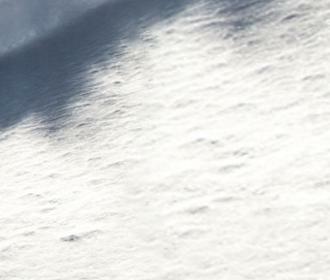 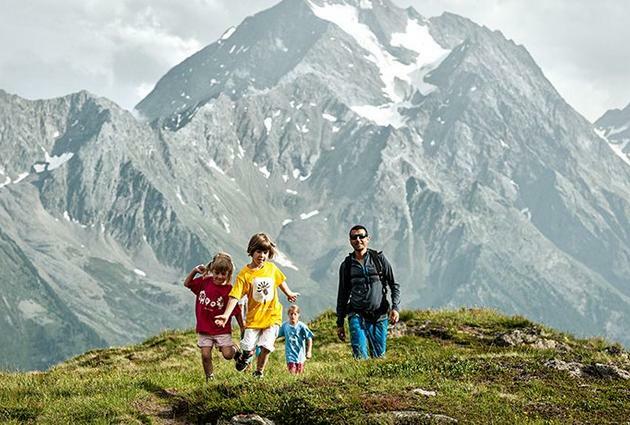 A special highlight is the BIG Family Stubai Summer Card. 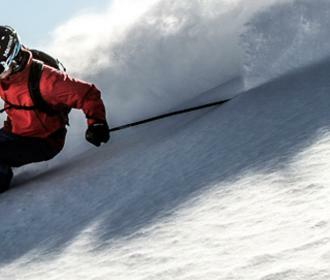 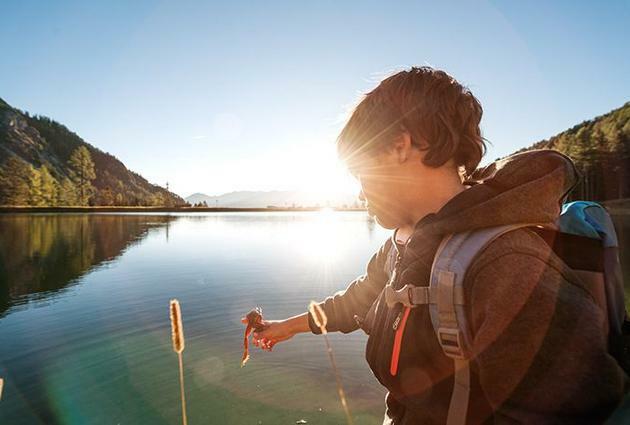 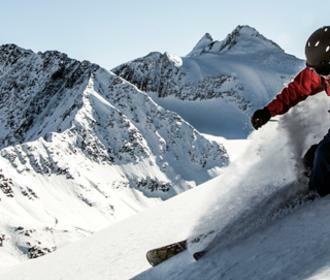 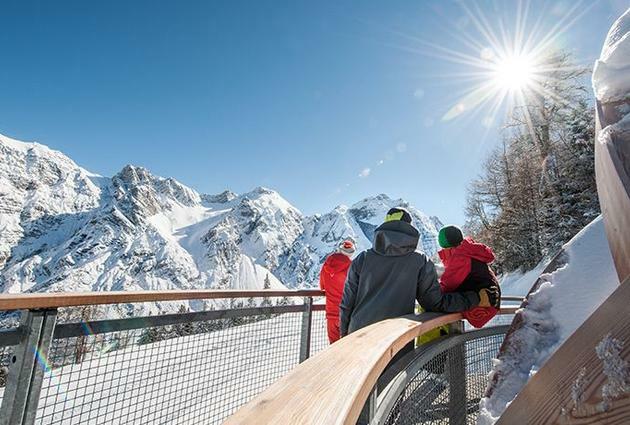 Children under 15 receive it when checking in at a BIG Family Stubai partner facility and thus enjoy free admission to swimming pools, to the predatory bird park Telfes as well as on free ascents and descents with the four cable car operators in the Stubaital.